Are they going to have another sample sale? They are having one in London this week. From what I know, this is for Market Market, which they said will be in the next three years. 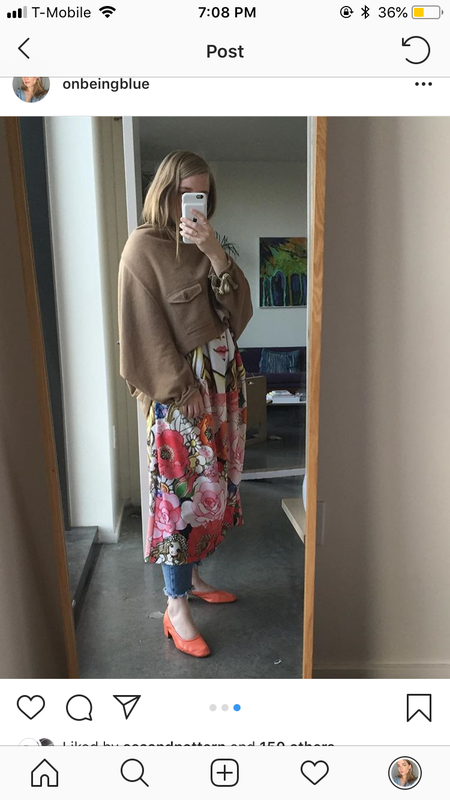 The people I'm working with have no clue - even though they work for Comme Des Garçons (not Dover Street), but yes I would expect a new Market Market soon. the flickr set by "TT Tse Tan" used to have much more lookbook entries also with earlier 2000' HP collections, if anyone know if that moved somewhere else ? hi everyone, I am new here but read the forums a lot, so I hope this is an appropriate question (and the right page) for you all.. 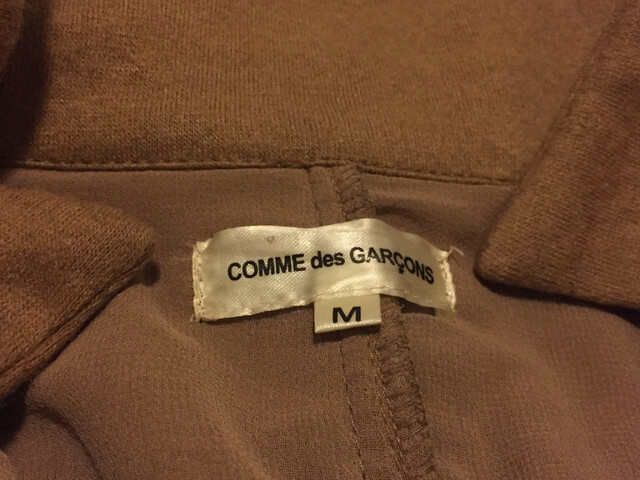 I hope one of you experts can help me identify the season/year of my Comme des Garçons jacket. I purchased it on ebay years ago, probably around 2013. There is no inner tag with the date. 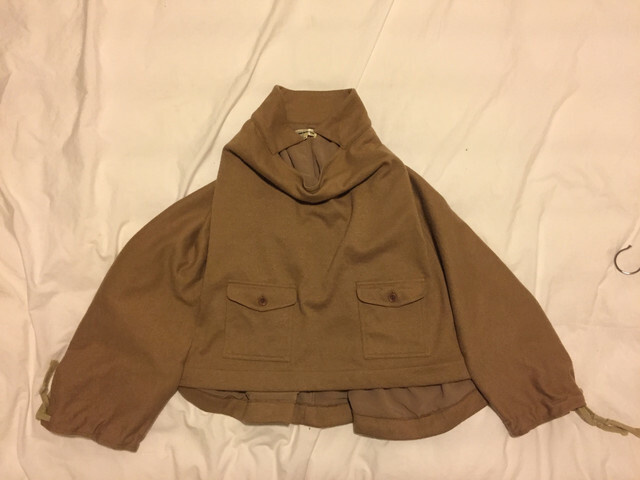 Does anyone here have any idea when this came out, or what collection it may be from? 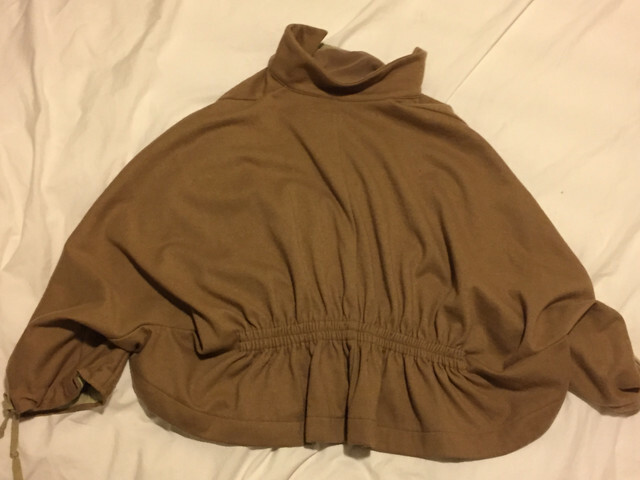 It is wool but lined with chiffon or similar. The back drapes lower than the front. I have been trying to identify it based on the label tag but the tag style has varied so much that it's hard to say! Looks like something from the 90s - I think it'd take a real CdG fanatic to identify it correctly. Look great though, especially with the current season Comme you are wearing. 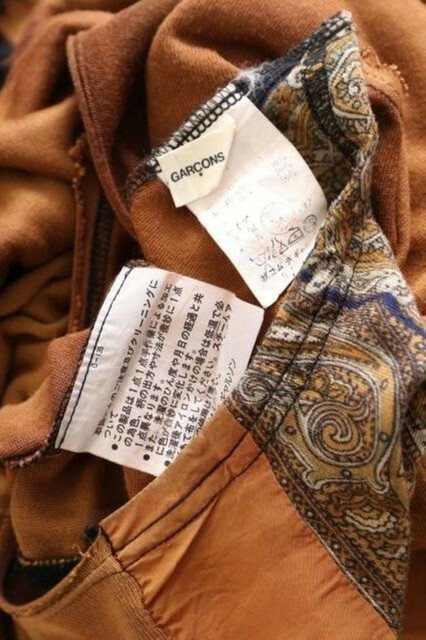 I've been saving images of dated vintage garment tags to try to track it down... the closest I've found to this style is from 1993, but other tags from the 90s are the larger/longer logo and even seem to vary within the same year depending on the garment. So, not sure! The fabric and stitching don't match but the logo size/style is similar.